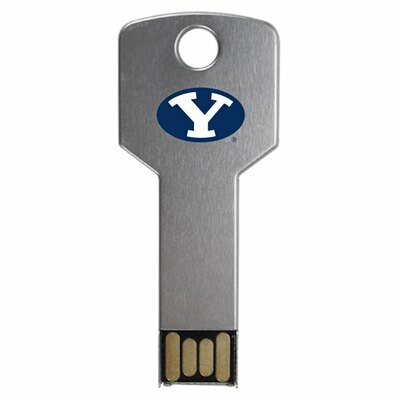 Become the leader of the pack with our custom Brigham Young University USB drives! These customized Cougars USB drives are easy to carry and built to last. The BYU USB drives come with large storage capacities, making them ideal for holding on to your most important documents, music, videos, pictures, multimedia, presentations, and other essential files. These state of the art flash drives make a great gift for students, faculty members and alumni.